arranges, making him the “Complete Artist”. a list of others has allowed him to display his incredible stage presence. 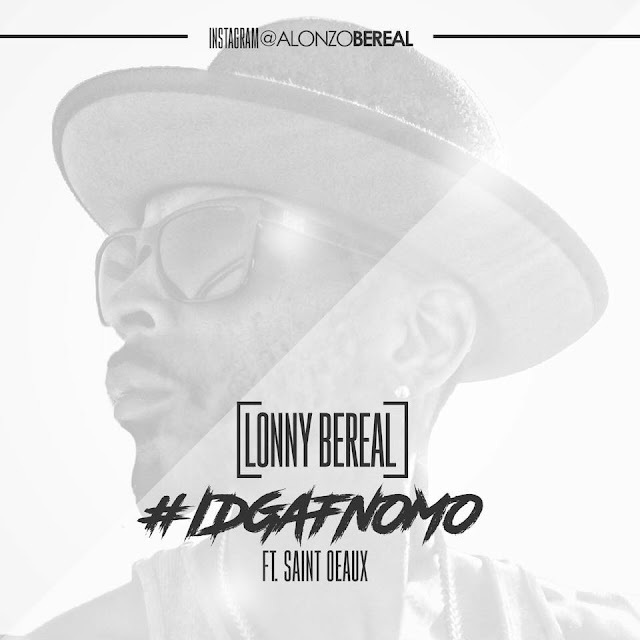 Lonny Bereal is also a top writer/producer in the music industry. His credits can be found on some of the top recording artist projects, film soundtracks, and television shows. (Pleasure P), and “I Can Transform Ya” (Chris Brown). special guest at many music industry conference panel discussions.